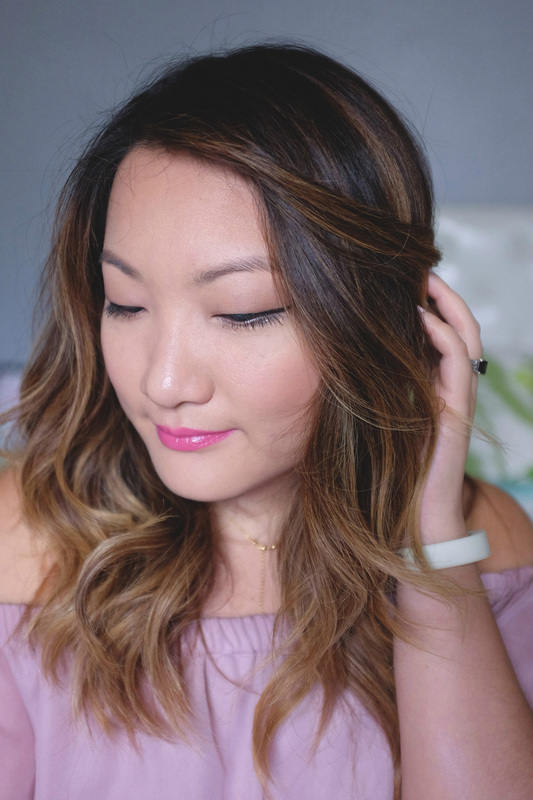 Fashion Week is coming, and I am inspired to create a beauty look that can go with almost every outfit. It is natural and feminine with touches of pink. Plus, it can easily be taken into the night with added drama. I focused on bringing out your natural glow and assets. Let’s begin! A healthy glow starts from within. I’m a big believer in taking care of your skin and using makeup to bring out your beauty. 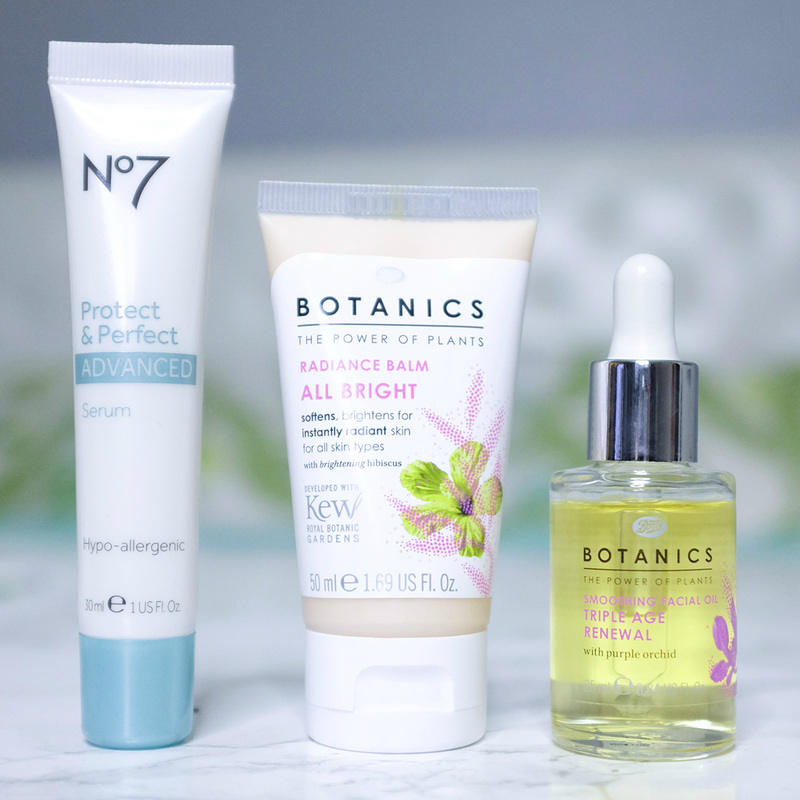 On a cleansed face, I apply the No7 Protect & Perfect Serum, followed by Botanics Radiance Balm, for a dewy finish. Currently, I’m obsessed with the power of beauty oil, so I gently pat Botanics Triple Age Renewal on top of drier parts of my face. 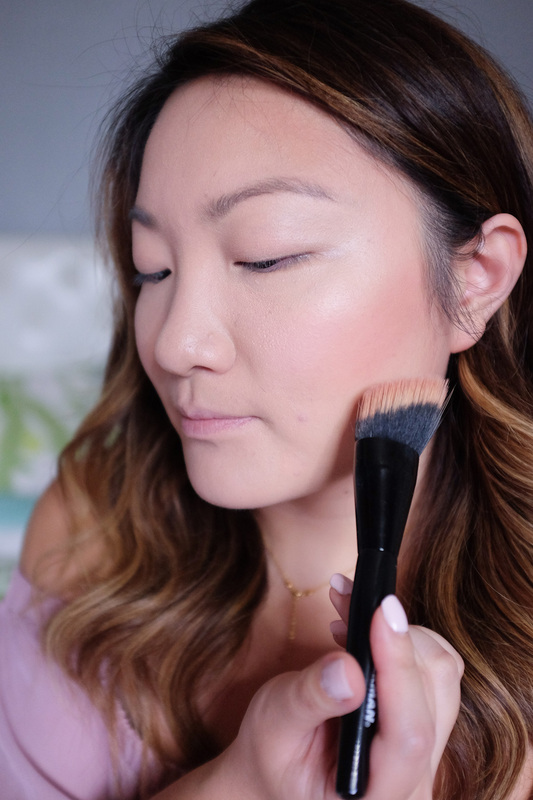 I love using a highlighter and bronzer to make your face really radiate! It helps show off your youth and health. 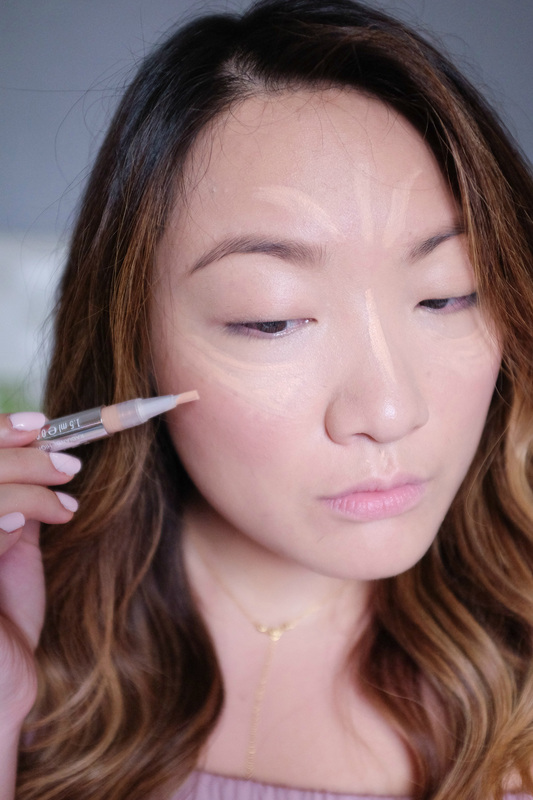 With foundation on my face, I highlighted with Botanics Radiance Highlighter Pen on where the light falls and used No7 Perfectly Bronzed Mosaic bronzer in the areas where shadow usually is casted. I never leave home without it! 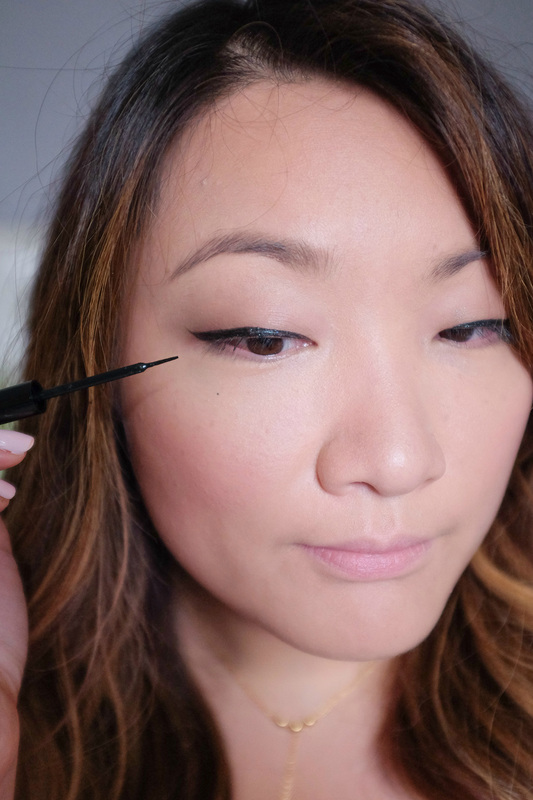 For a daytime look, I drew a thin line with Circa Vivid Vinyl Eye Lining Fluid. 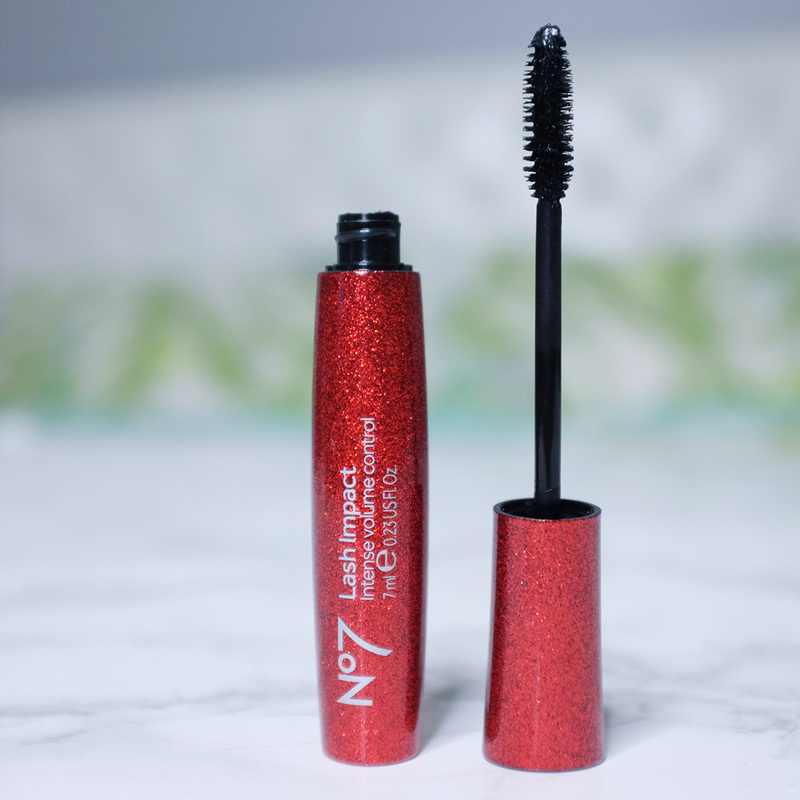 Though I’m lacking in the eyelashes department, this is where a great mascara comes in. 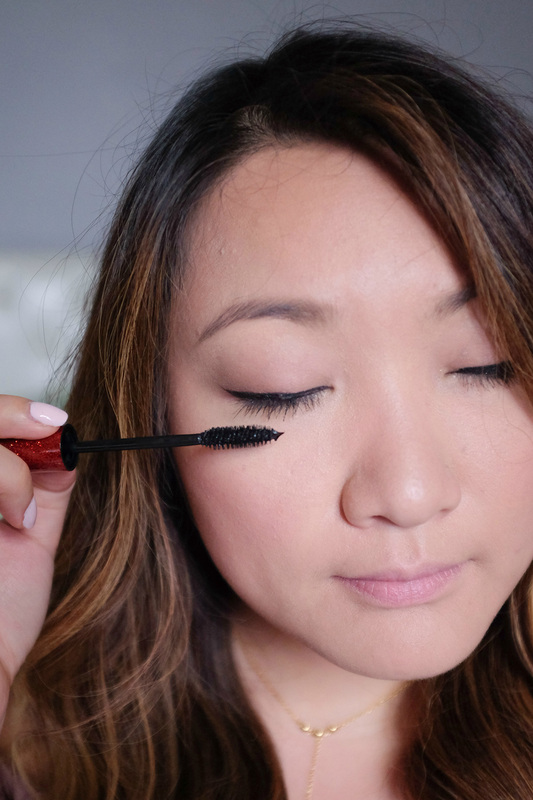 For this look, I coated both my bottom and top lashes with No7 Lash Impact mascara. 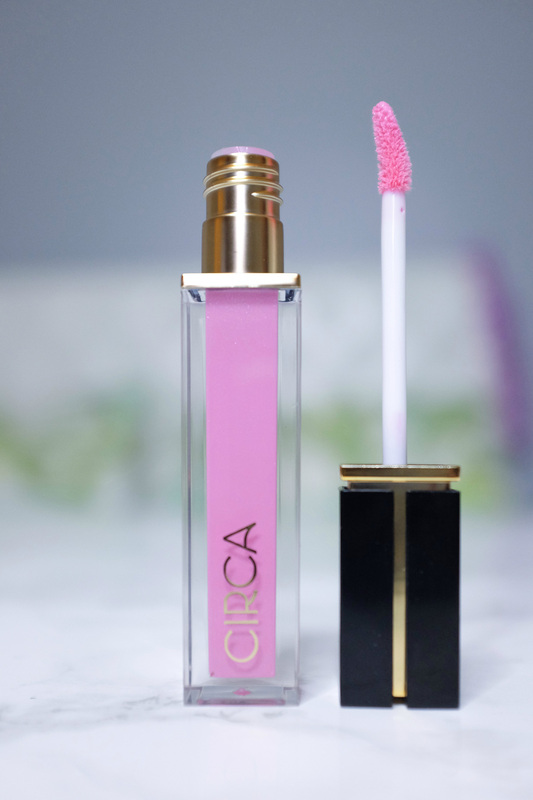 I finished off this feminine look by applying Circa Lustrous Shine Lip Polish over my favorite pink lipstick. 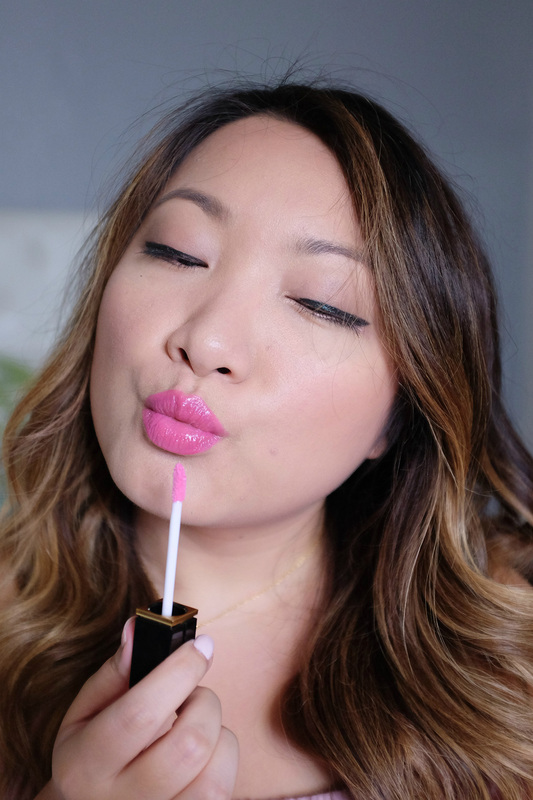 Adding a gloss to your lip color helps draw in light and create the look of a plumper pout. 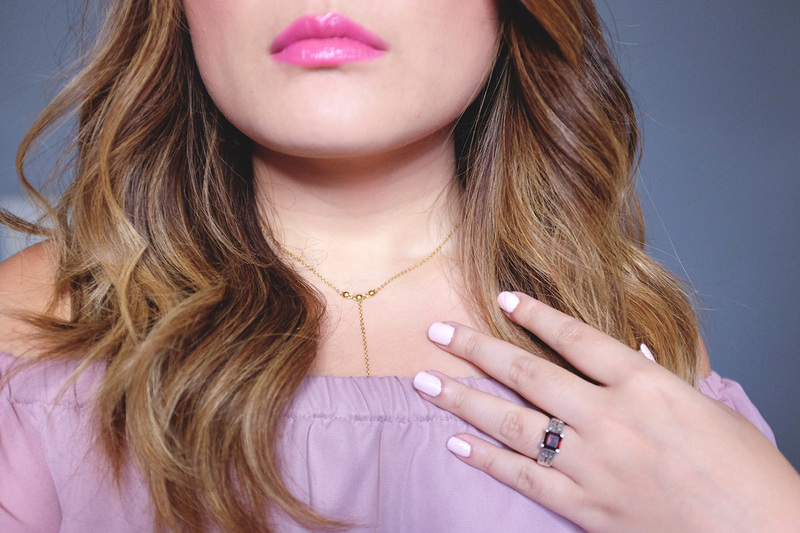 To finish the entire look, add a pink nail color. 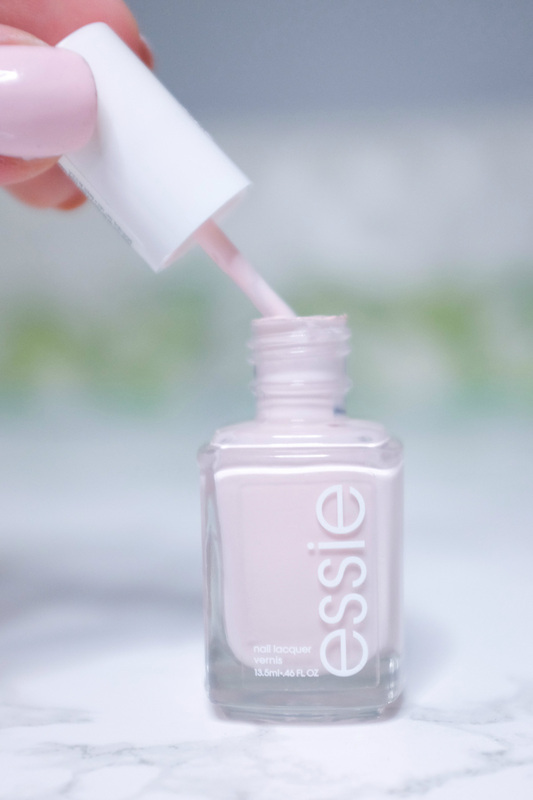 I am so in love with this pale pink color by Essie (Romper Room). 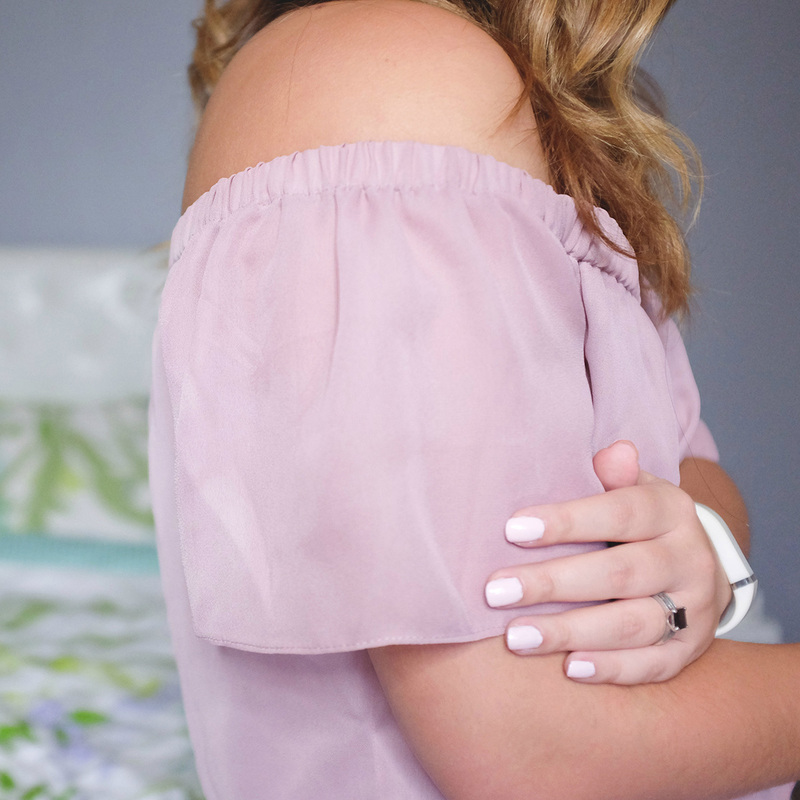 It’s definitely a classy color you can wear anywhere and anytime. Plus, just like a white (but prettier), it can bring out that tan from your summer adventures. All the products used in the post can be found at Walgreens. (Boots No7 + Botanics and Circa) Every time I go in for a single item, I walk out with a bagful. Everything is just so affordable, I can’t help it! Plus, their beauty section has such a wide assortment, I can usually find everything I need. Disclosure: This post was sponsored by Walgreens through their partnership with POPSUGAR Select. 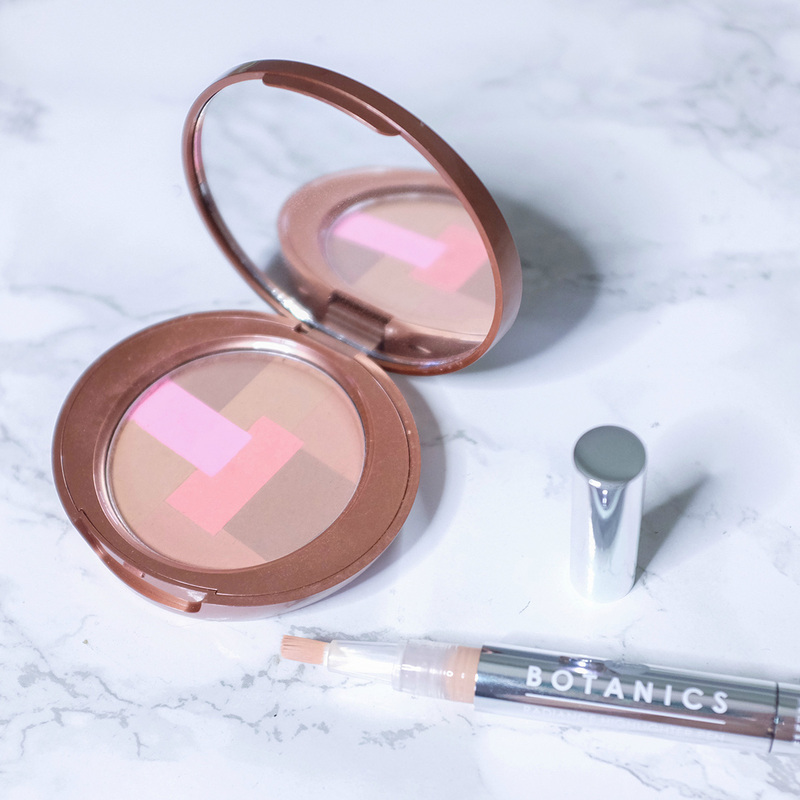 While I was compensated to write a post about Walgreens Beauty, all opinions are my own. 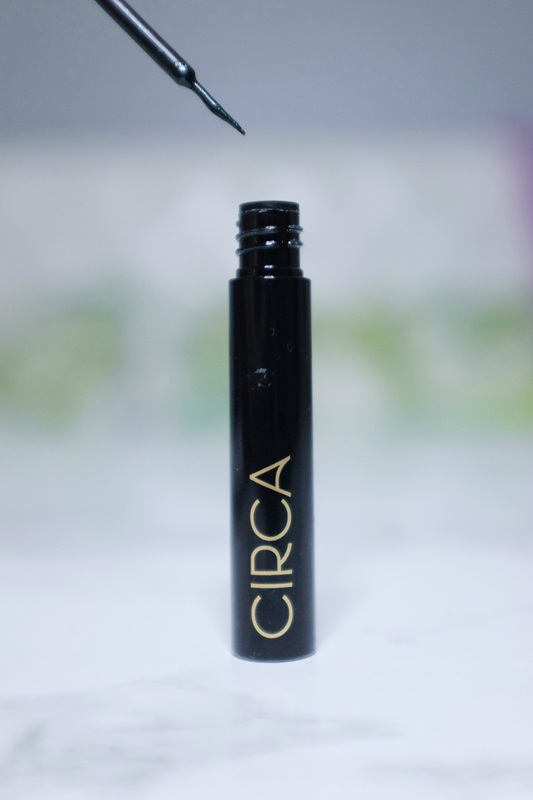 That Circe lippy is just wow!! Gorgeous look overall – loving how gentle and sweet it is.